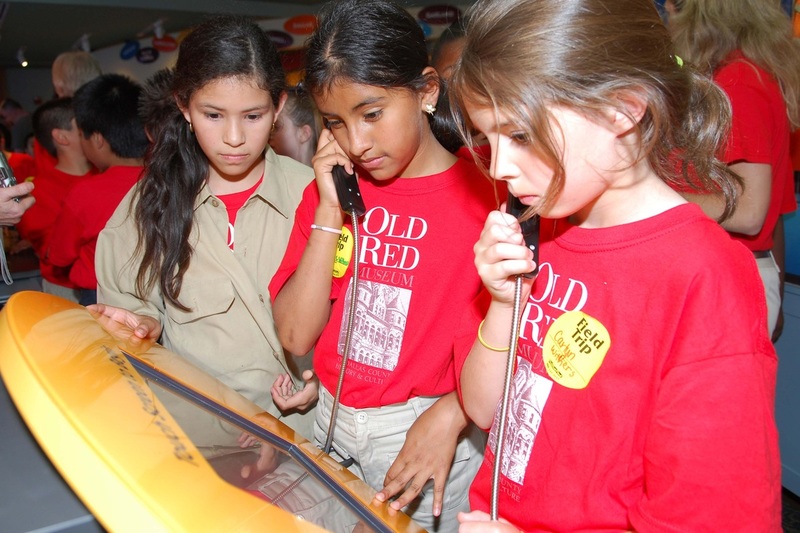 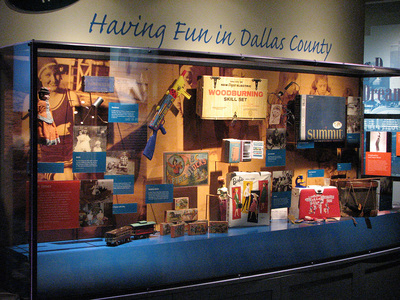 A separate, dedicated hands-on children’s education center was developed by the Old Red Museum staff to serve the museum’s visitors, from pre-K to young adult. 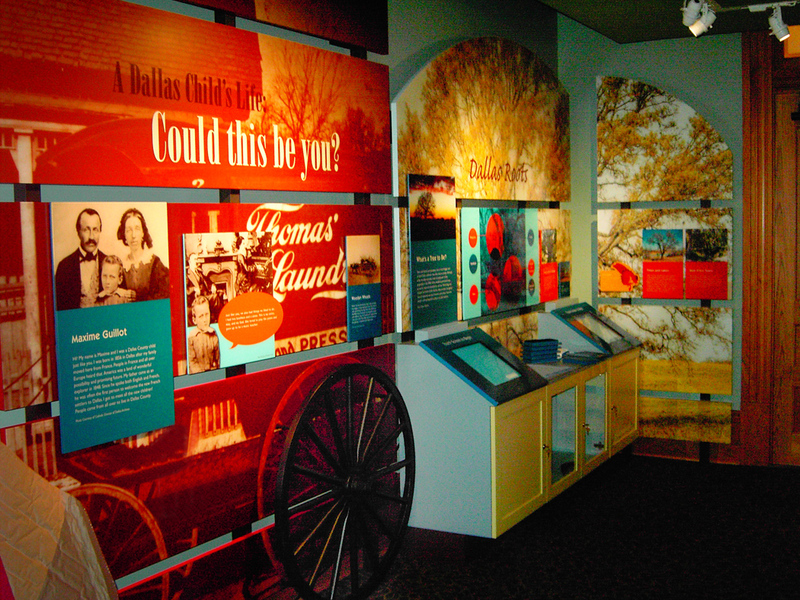 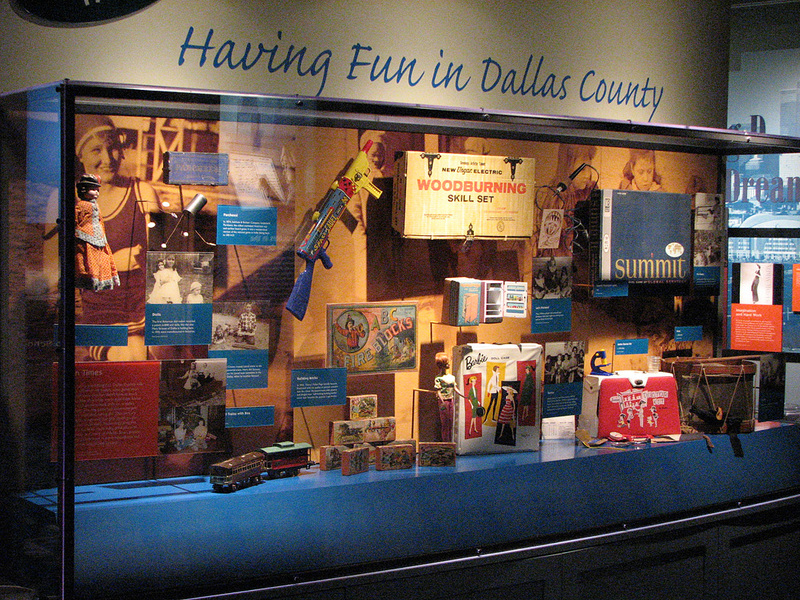 This center features both static and interactive exhibits covering topics of pioneer life, architecture, and having fun in Dallas County. Try It On! gives children an opportunity to try on period clothing. 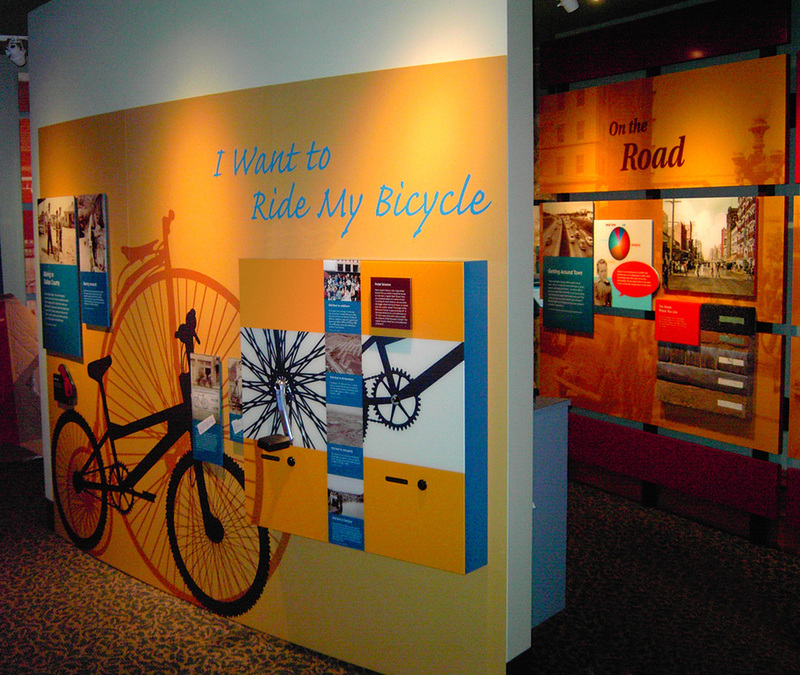 I Want to Ride My Bike has a moving bicycle pedal interactive. 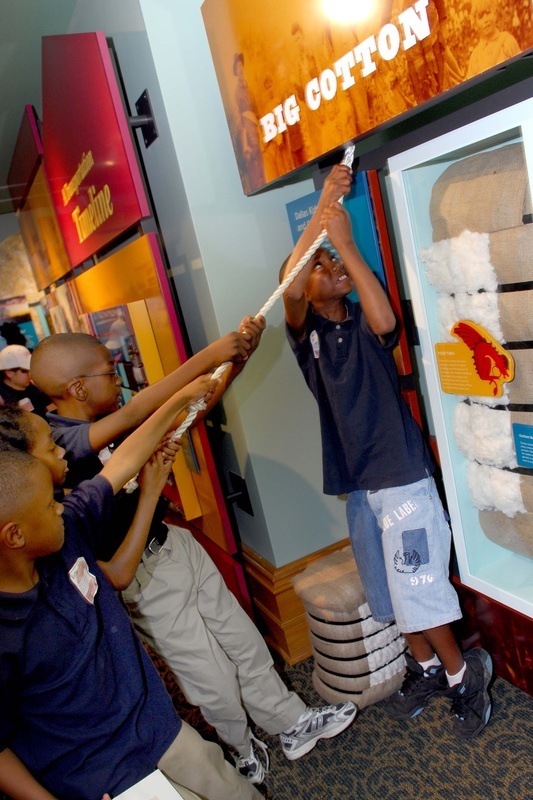 An interactive about Pioneer Life let’s children test their strength on lifting a bale of cotton. 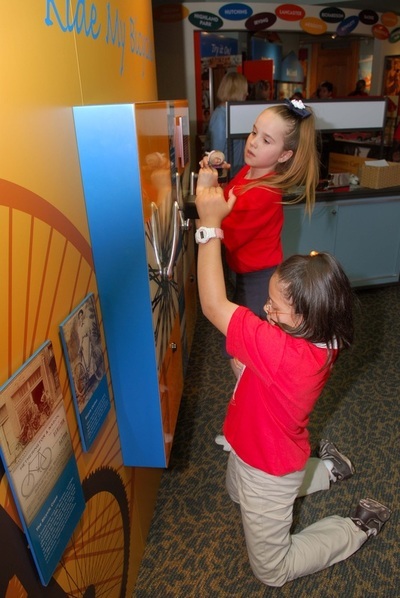 Also included are 12 touch screen interactives and moving discovery carts.